Over the past decade, public awareness of head injuries and the severity of brain trauma has increased, leading to a greater appreciation for concussion recognition and treatment (Tator, 2012). However, knowledge of the signs and symptoms of a concussion, concussion management, and return-to-play guidelines is underdeveloped (Cusimano, 2009). 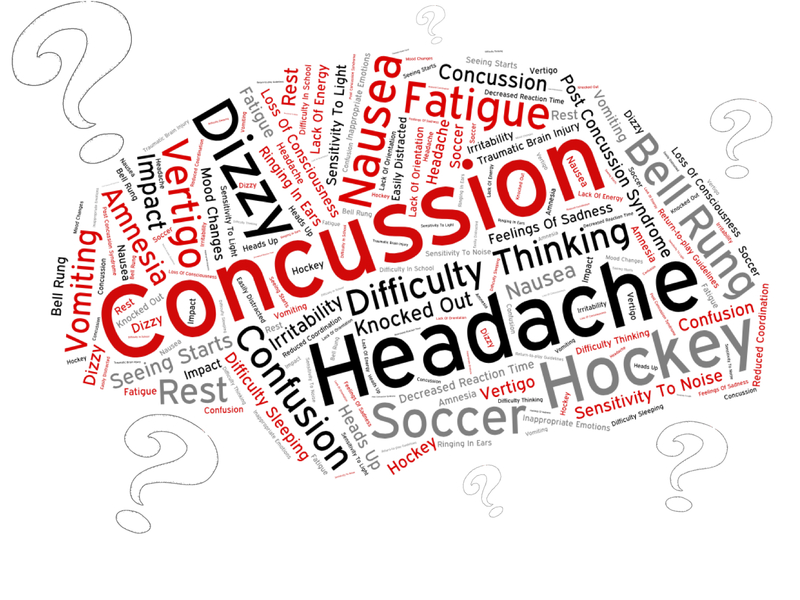 In addition, recent evidence suggests that there is a higher prevalence of concussions than previously reported in the literature (Echlin et al., 2010a; McCrea et al., 2004). Furthermore, research has shown that young athletes who have sustained a concussion often return to play prematurely and fail to comply with the recommended return-to-play guidelines (Yard & Comstock, 2009). Therefore, athletes are not reporting concussions and are returning to play before they have fully recovered. This highlights the need for concussion education designed specifically to enhance knowledge transfer regarding concussion recognition, management, and return-to-play guidelines. The members of the Concussion-U team come from a variety of backgrounds but all share an interest for concussion education and awareness. Together, we want to help make sports safer for youth. Cusimano, M. D. (2009). Canadian minor hockey participants’ knowledge about concussion. Can J Neurol Sci, 36(3), 315-320. Echlin, P. S., Tator, C. H., Cusimano, M. D., Cantu, R. C., Taunton, J. E., Upshur, R. E., Hall, C. R., Johnson, A. M., Forwell, L. A., Skopelja, E. N. (2010a). A prospective study of concussions during junior ice hockey: implications for incidence rates. Neurosurg Focus, 29(5), E4. McCrea, M., Hammeke, T., Olsen, G., Leo, P., & Guskiewicz, K. (2004). Unreported concussion in high school football players: implications for prevention. Clin J Sport Med, 14(1), 13-17.